The Stacker Manifold is the core of the Stacker Distribution System. 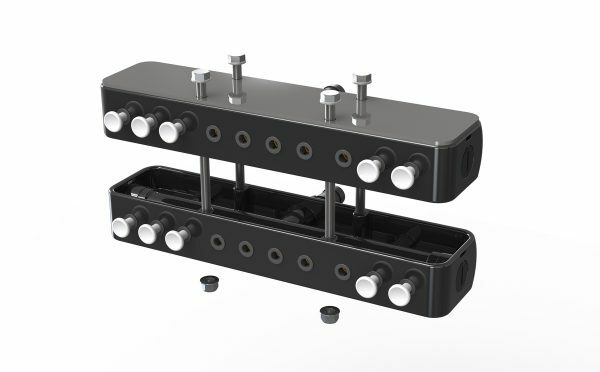 The manifold is an LQS designed component, designed for multiple stacking and interconnects to give the installer total flexibility for system installation on tillage bars. Their large bore size ensures even pressure to all outlets. 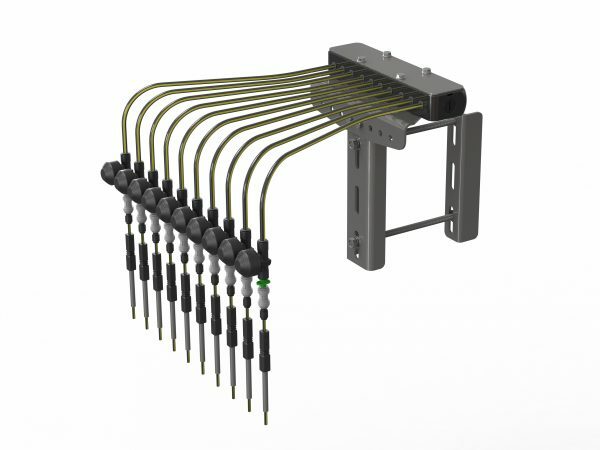 Each manifold can support up to 24 outlets, however generally the system is configured with one manifold (or dual stackl) per section of the tillage bar.